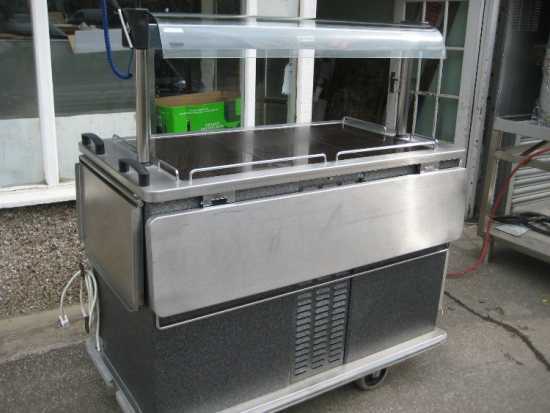 Falcon G2860 fryer gas LPG (propane) Refurbished. Moffet hot and cold food server /hostess trolley. Falcon G4103TMS 10 grid gas combination oven. Lincat EB3F Autofill water boiler refurbished.